With U.S. doctors questioning the safety and effectiveness of the new meningitis B vaccines in a shocking San Diego Union Tribune news report, we need to ask ourselves whether or not our children are more at risk from the vaccine, than they are from the disease itself. This is a real possibility because according to the Tribune, risk of catching the disease is rare and patients from families with a history of immune system disease could be at risk from severe adverse reactions. Newer vaccines on the market lack comprehensive evidence on safety and effectiveness, compared with vaccines that have been administered to tens of millions of people over decades. 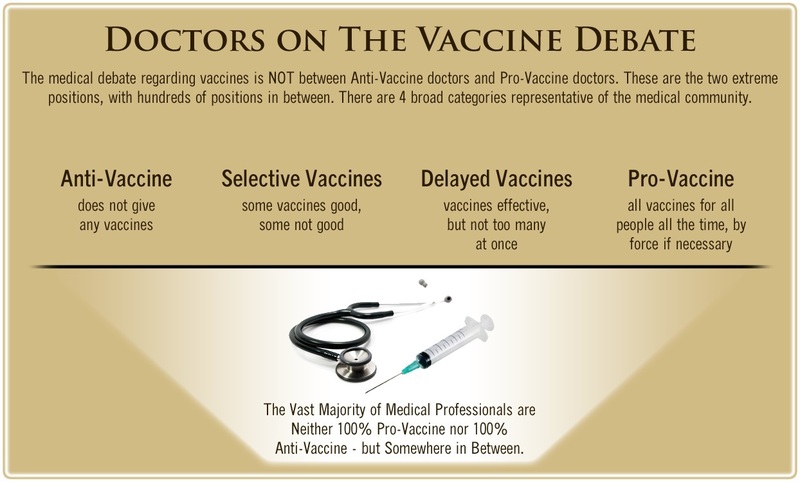 Parents should realize that there are many more pressing threats on the vaccination front. In a recent article, the Daily Mail announced that last September, Britain became the first country in the world to launch a vaccination program for meningitis B, a disease which officials say kills around 120 people each year and leaves another 400 with lifelong disabilities. The free vaccine that is being offered to parents in Britain as part of children’s routine vaccination schedule is currently only available for children under the age of one. However, campaigners want the vaccine to become available to all children and they have petitioned the government. Meningitis B is an inflammation of the lining of the brain and spinal cord, which can lead to multiple organ failure and death. It affects about 1,870 people in the country each year, half of them under-fives, striking so quickly it is often too late to treat by the time it is spotted. Babies and young children are especially susceptible because their immune systems are not fully formed. The petition, one of the biggest seen on the Parliament website, calls for all children up to the age of 11 to be vaccinated. However, parents are not being told the full facts about these vaccinations. Currently there are two meningitis B vaccines on the market: BEXSERO, manufactured by GlaxoSmithKline/Novartis, and TRUMENBA, manufactured by Pfizer. According to Meningitis Now, Bexsero was first licensed in Europe in 2013, and although it has not been used routinely anywhere else in the world until recently, 500,000 doses of the vaccine have been given in over 35 countries worldwide. The second vaccine, Trumenba®, was approved in the United States for use in 10 to 25 year-olds by the Food and Drug Administration (FDA) in November 2014 and has been used in the U.S. ever since. In February of this year the CDC voted to recommend the vaccines for adolescents aged 10 years and over but only for high-risk individuals. The latest recommendation is not restricted to those considered at high risk and specifies that the preferred age of vaccination is 16-18 years, though vaccines can be administered up to 23 years of age. The age range specified targets the group who have the highest incidence of the disease. As of yet, the vaccine has not been offered as part of the funded schedule; therefore, it is up to the individual parent whether or not they have their child vaccinated. Bexsero is the second vaccine approved by the FDA in the past three months to prevent this disease. The agency approved the first meningococcal serogroup B vaccine in October 2014. The safety of Bexsero was assessed in approximately 5,000 participants who received the vaccine in studies conducted in the U.S. and abroad. The most commonly reported side effects by those who received Bexsero were pain and swelling at the injection site, headache, diarrhea, muscle pain, joint pain, fatigue, and chills. 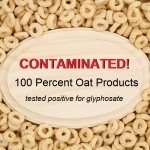 In addition, safety was monitored in more than 15,000 individuals who received Bexsero prior to approval in response to two university outbreaks of serogroup B meningococcal disease in the U.S.
Whilst these adverse reactions are mild, more serious adverse reactions have been listed in the vaccine insert. In the UK, Bexsero is the main vaccination being recommended for babies between the ages of two and six months, a vaccine that, according to the manufacturers vaccine insert, has only been approved for individuals from the ages of 10 through to 25. What is even more alarming is the fact that the manufacturer has stated that the safety and effectiveness of this vaccine have not been established in children under 10 years of age. If this is correct, then parents need ask themselves why the UK government has decided to vaccinate babies as young as two months of age, with a vaccine that is potentially unsafe and ineffective. 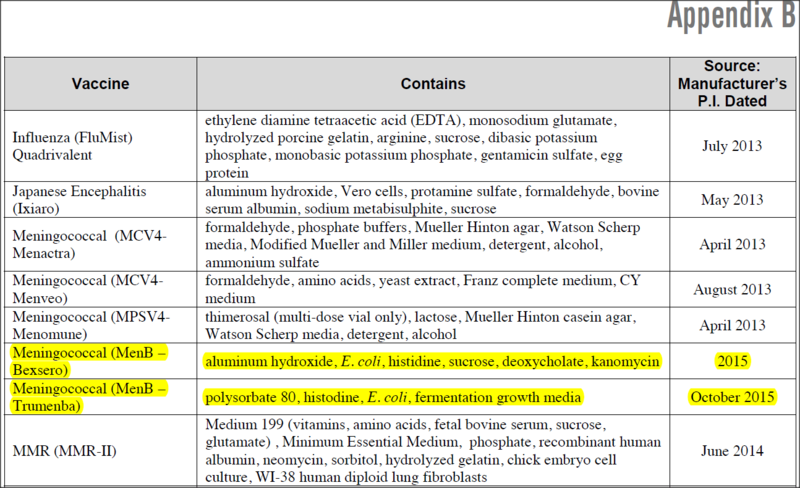 Another worrying fact is that the Bexsero vaccination contains 1.5 mg of aluminium, which is a massive 1475 mcg more than the FDA’s “safe” recommended amount. Dr. Sears is a medical professional who has been exceptionally worried about the effects of aluminum on children’s health. 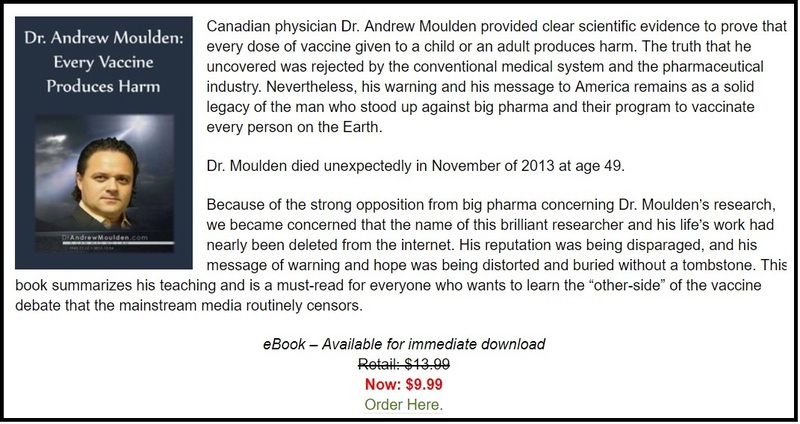 In an article warning mothers about the dangers of vaccinations containing the adjuvant, titled Is Aluminum The New Thimerosal?, he explained that aluminum has been added to vaccinations to help them work more efficiently. He stated that, although this would not normally be a problem because aluminum is a naturally occurring element found everywhere in our environment, including our food, water, air and soil, he had become worried about the effects that aluminum was having on children’s health. He also wondered if anyone had ever actually tested the safe level of injected aluminium. To find out more, he began to research the subject more closely. 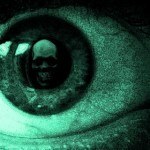 During his research, he came across a number of extremely worrying documents. However, few were as worrying as the one written by the American Society for Parenteral and Enteral Nutrition (ASPEN). If this is true, then the amounts of aluminium added to the Bexsero vaccination far exceed the recommend safety levels. BEXSERO may not protect all vaccine recipients. 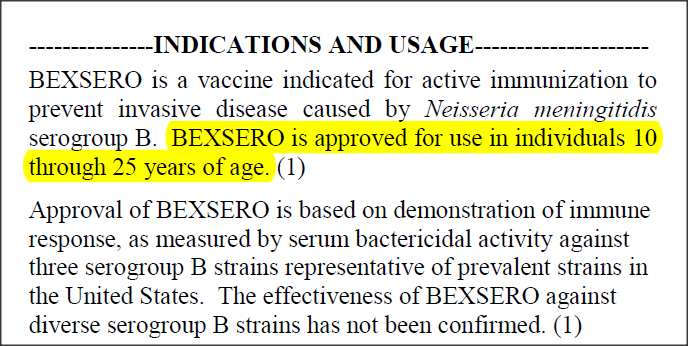 BEXSERO may not provide protection against all meningococcal serogroup B strains. In other words, desperate and vulnerable parents are pinning their hopes on a vaccine that may or may not work, is overloaded with aluminum and may give their child adverse reactions. Another interesting fact is that according to the CDC one of the ingredients that this vaccine contains is E.coli and this was not listed by the manufacturer. We need to ask ourselves why such a dangerous ingredient as E.coli would be added to a childhood vaccine and why it was not mentioned by the manufacturer. This is especially suspicious when you consider that, according to the FDA, diarrhea is one of the side effects of this vaccine. The second meningitis B vaccine that is currently on the market is Trumenba®. Like Bexsero, Trumenba® has only been approved by the manufacturer for use in individuals aged 10 to 25. However, although these adverse reactions are fairly mild, the frequency of their occurrence was extremely high. Despite this information, however, Trumenba was the first meningitis B vaccine to be approved by the FDA. 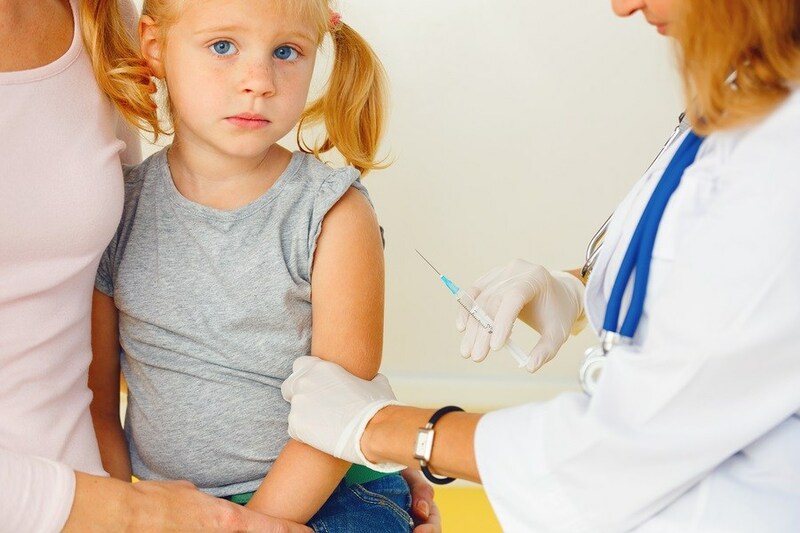 Even more worrying, in a clinical study, over 90 percent of children under the age of 12 months who were vaccinated with this vaccine at a reduced dosage suffered a post-vaccination fever. 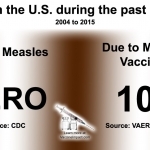 So far, this vaccine has only been used on individuals aged 10 – 25 in the U.S. However, this recommendation may change in the future and parents need to be vigilant. Although this vaccine “only” contains 0.25 mg of aluminium, this amount is still above the FDA’s recommended safety level and, once again according to the CDC, this vaccine contains E.coli as its surprise ingredient. According to U.S. Department of Energy, Energy and Efficiency and Renewable Energy, the United States’ aluminum industry is the world’s largest, processing 9.6 million metric tons of metal and producing about $40 billion in products and exports in 2003. However, despite its versatility and its many uses, aluminum has become one of most negatively talked about products used today. 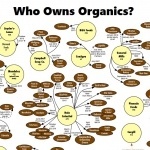 In recent months, scientists have linked its use to cancer, autism and Alzheimer’s disease. So, what is being done to protect the public from its many dangers? 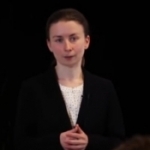 Professor Exley’s research and a wide range of articles, studies and peer-reviewed papers linking vaccinations containing aluminium to neurological conditions can be found on the Children’s Medical Safety Research Institute website. These vaccinations are potentially ineffective, unsafe and carry a large risk of adverse reaction. 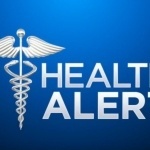 Health Impact News believes that parents should be informed and know all the risks involved before making a decision as whether or not they should vaccinate their children with the new meningitis B vaccines.